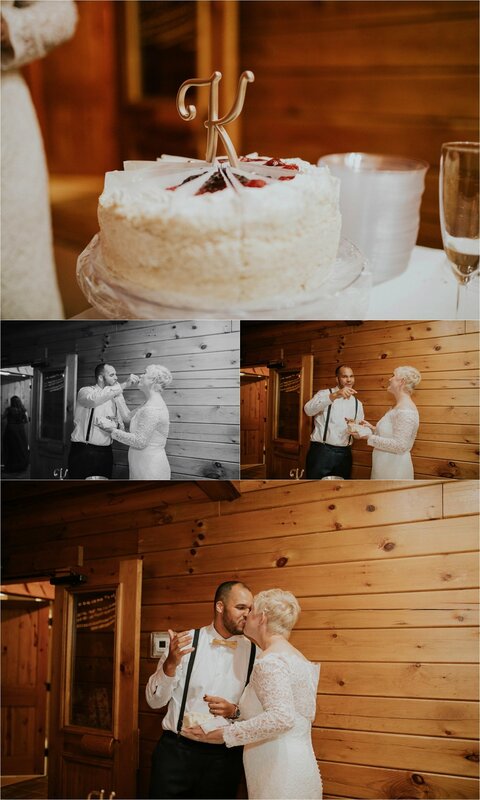 Steven and Breanna got married last fall in Manning, Iowa at the German Hausbarn. This was a gorgeous venue! It has a lot of history and a lot of great portrait opportunities. Steven and Breanna are the nicest people and it was a pleasure working with them. They started out as good friends and that friendship made them realize how much they belonged together. 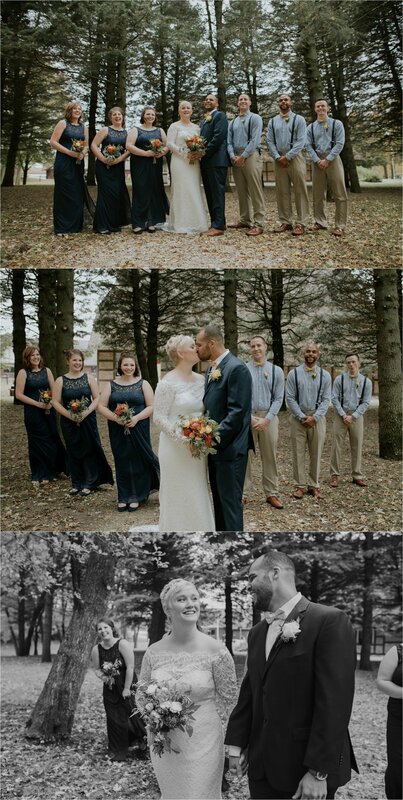 To see the emotion on their faces as they walked down the aisle towards each other was so refreshing. You can clearly see how much they love each other. 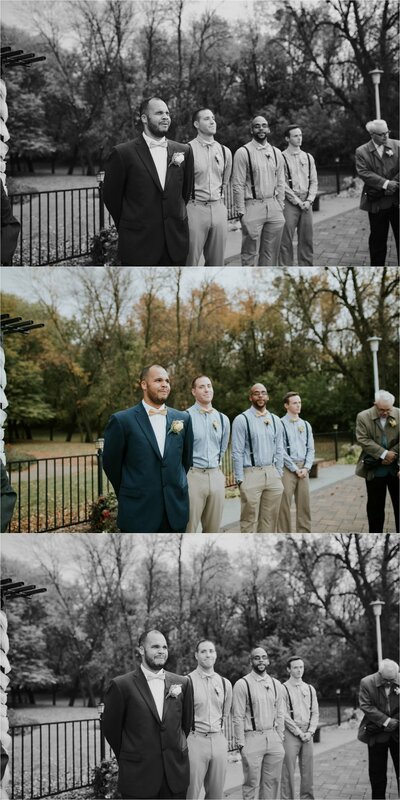 I was honored to capture those emotions! Steven and Breanna, I wish you a lifetime of happiness and thank you from the bottom of my heart for allowing me to capture this special day.